Christmas is a time for giving, and we know how hard it can be to find the perfect gift for everyone. If you have no idea where to start with your Christmas shopping or you know a few people who are especially hard to buy for, you’ve come to the right place! There’s no better way to make someone smile than giving them a present that was made especially for them. Here are 5 personalised gift ideas to make your life easier this year. We have a range of personalised Christmas gifts for the festive period. 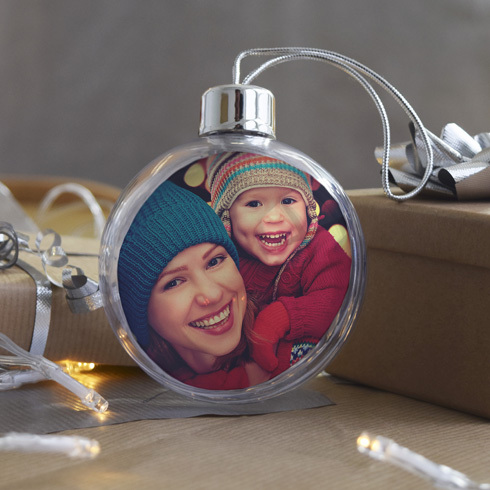 Our photo baubles are great for the Christmas build-up and add a nice touch to the home decor. Whether these are family gifts for your own clan or for people you love, they’ll help you transform the house into a winter wonderland. A canvas print is a truly special present for a friend or family member that shows how much you care. Print a meaningful photo on a professional grade canvas they can display on their wall for years to come. 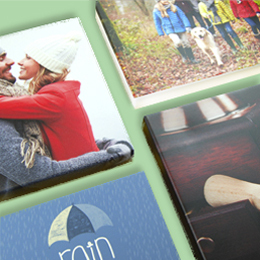 Our canvases come with a 10-year satisfaction guarantee, so you get quality and value in one amazing gift. 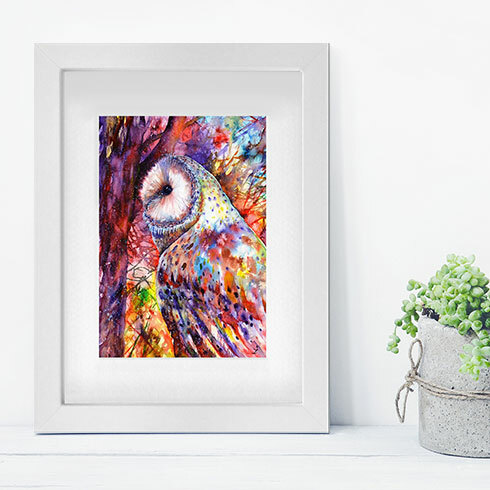 Our new framed prints are ideal gifts for the important people in your life. We offer 5 different sizes, meaning you can select the most convenient size for the lucky recipient. 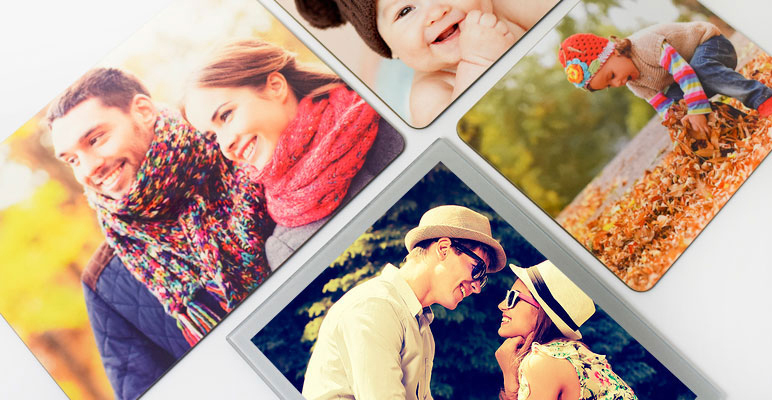 Choose a family snap, a classic holiday photo or even a picture from a previous Christmas. Why not treat someone to our wonderfully cosy cushions? 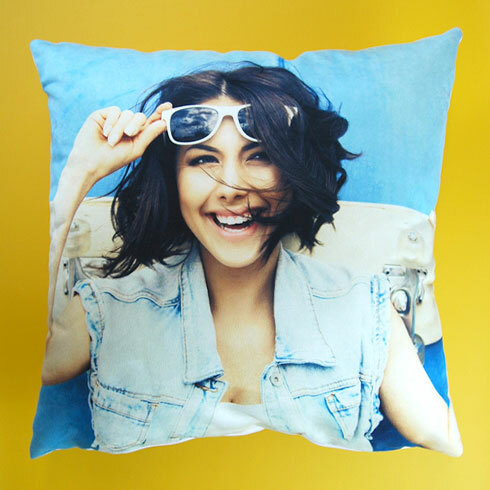 A customised cushion serves as a reminder of amazing memories and provides comfort during these cold winter months! Personalised placemats are another one of our personalised gift ideas that won’t cost a fortune. Everyone loves bits and bobs to spruce up their home,and your loved ones will appreciate a present that looks awesome and has utility. Order a single placemat or a multi-pack of 4 and upload funny, embarrassing or sentimental snaps. You can guarantee the tech lovers in your life will receive new gadgets and gizmos for Christmas, so why not treat them to one of our customisable cases for iPhone, Samsung and iPad? These are thoughtful stocking fillers that don’t break the bank but show someone how much you care. 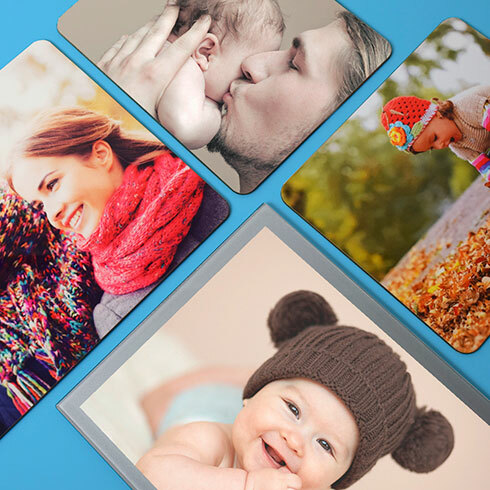 These are only 5 personalised gift ideas – we’ve got plenty of other photo gifts that your friends and family will love. Browse our Christmas gifts section to see even more festive stocking fillers. With same day dispatch available on most of our products, you’ve got plenty of time to order your presents!